INTERNATIONAL UPDATE - THE FRENCH VOTE & CONSEQUENCES FOR THE EURO & E.U. 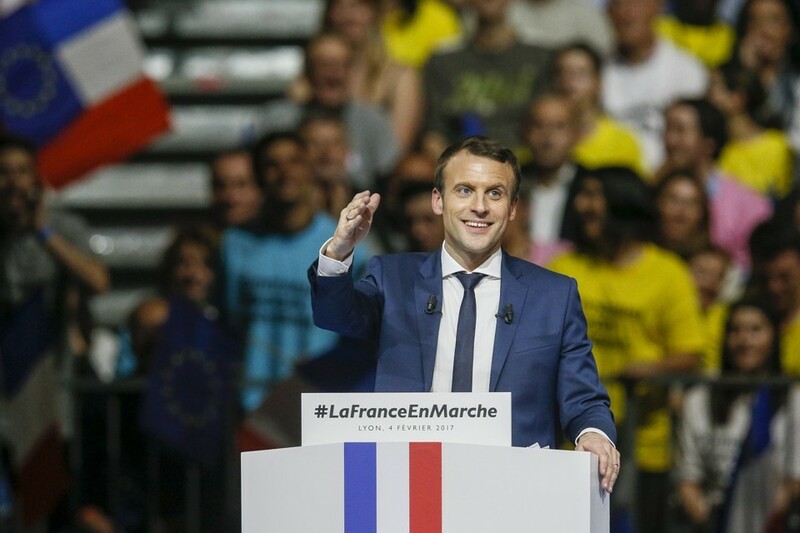 A similar sentiment that encouraged British voters to exit the European Union (EU) is now influencing French voters to consider doing the same. Marine Le Pen, who lost to Emmanuel Macron, is an advocate of France exiting the EU. A growing concern in Europe is that a domino effect may take hold as the sentiment to exit the EU spreads to other countries. Upcoming elections in Lithuania, Austria, Netherlands, and Germany may yield additional candidates that also favor an EU exit. Of the 28 EU member countries, France currently has the third largest economy after Germany and the UK, which voted to leave the EU in 2016. The challenge ever since the euro was introduced to the financial markets in 1999 has been how best to synergize the various cultures and languages entangled throughout the EU. In addition to cultural and social diversity, the EU imposes certain rules and laws on EU member countries and their citizens. The regulations have been considered intrusive and overbearing by several EU members. A current objectionable mandate by the EU on its members has been the acceptance of immigrants. For years, EU members have honored an open door policy to immigrants fleeing political persecution in their home countries, such as Syria, Afghanistan, and Albania. With the onslaught of recent terrorist activity and attacks by identified immigrants throughout Europe, a growing anti-immigration sentiment has taken root. Among the countries with considerable inflow of immigrants has been France, whose recent terrorist attacks has influenced French voters to insist on new immigration policies. How both the French and British election will effect upcoming European Union elections remains to be seen.